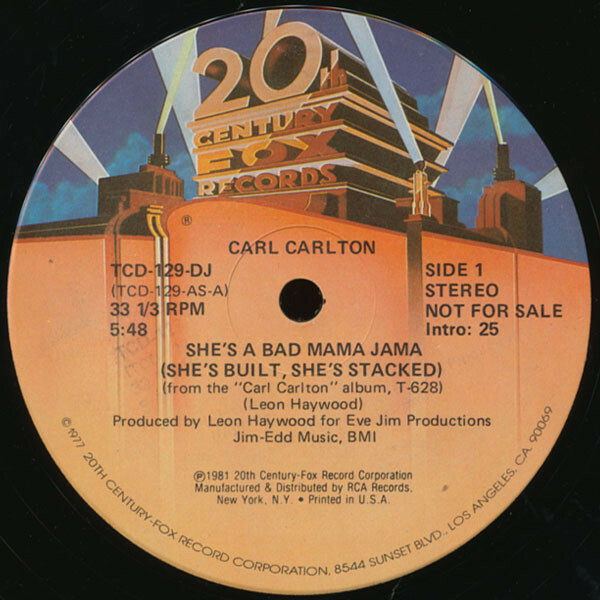 Carl Carlton (born May 21, 1953) is an American R&B, soul, and funk singer-songwriter, best known for his hits "Everlasting Love" and "She's a Bad Mama Jama (She's Built, She's Stacked)". 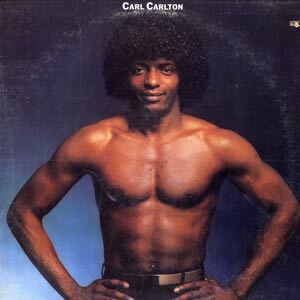 Carlton was born in Detroit, Michigan, and began his career in the mid-1960s as "Little Carl" Carlton. This was a marketing ploy to capitalize on some vocal similarities to Stevie Wonder, who recorded under the name "Little Stevie Wonder" in the early 1960s. 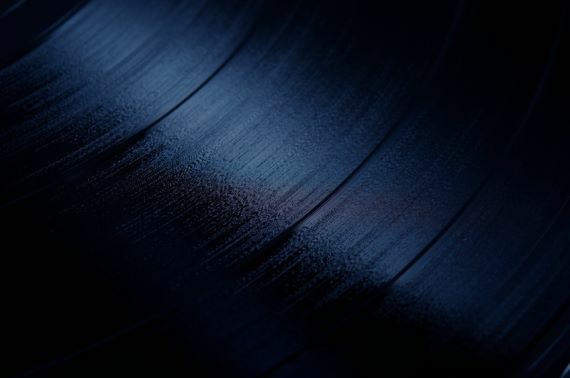 His first recordings were for Lando Records, for which he recorded some minor local hits, including "So What" and "Don't You Need A Boy Like Me." In 1968, Don D. Robey had signed Carlton to the Back Beat Record label, of which Robey had started in 1957. Shortly after signing with the label, Carlton relocated to Houston, Texas, to be closer to his new label. His first single with the label, "Competition Ain't Nothing" became a huge hit on the UK northern soul scene after its release on the UK Action label. Carlton finally saw major success in the United States with a cover version of Robert Knight's "Everlasting Love." This song went to #6 on the U.S. Billboard Hot 100 chart, and #11 on the Billboard R&B Charts in 1974.